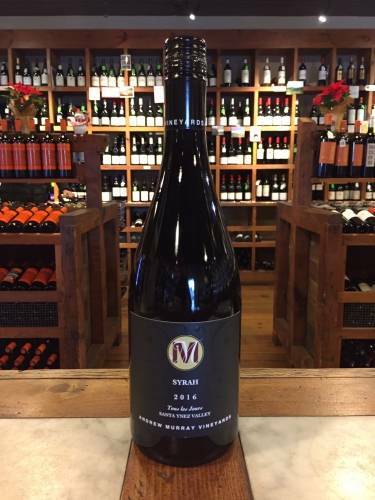 "The 2015 Syrah River Rock is another rock star Syrah from this estate and it’s just about overflowing with Rocks character. 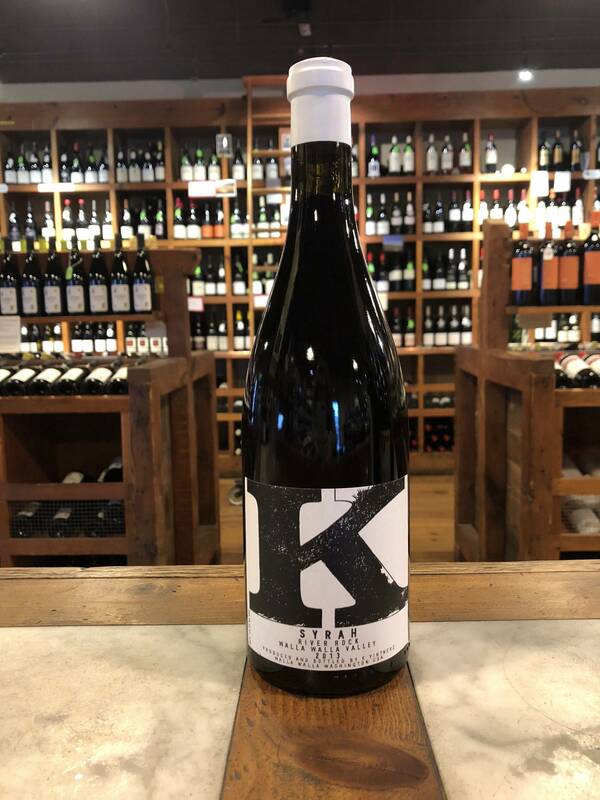 Currants, smoked herbs, olive brine and some peaty notes all give way to a ripe, concentrated, seamless beauty that has loads of charm and character. 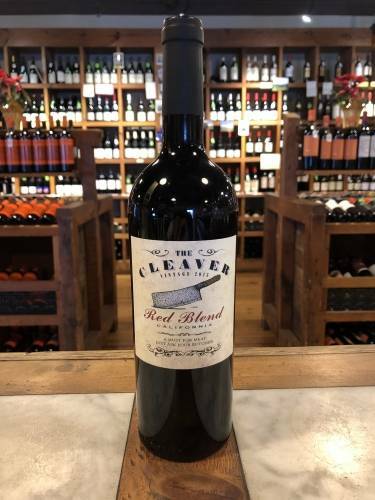 With fine tannin and a layered style, it will keep for 10-15 years." Grapes for this wine come from the sustainably-farmed River Rock Vineyard, owned and managed by Dana Dibble. Vines were planted in 2001 on rocky soils with optimal drainage. This is said to be one of the warmest sites in the Walla Walla Valley. 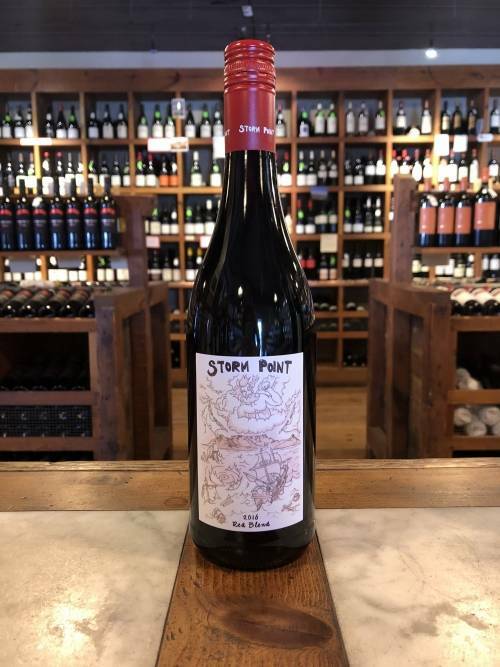 This Syrah ferments with native yeasts and is aged in 25% new French oak. It is aged for 20 months in barrel on the lees before bottling.